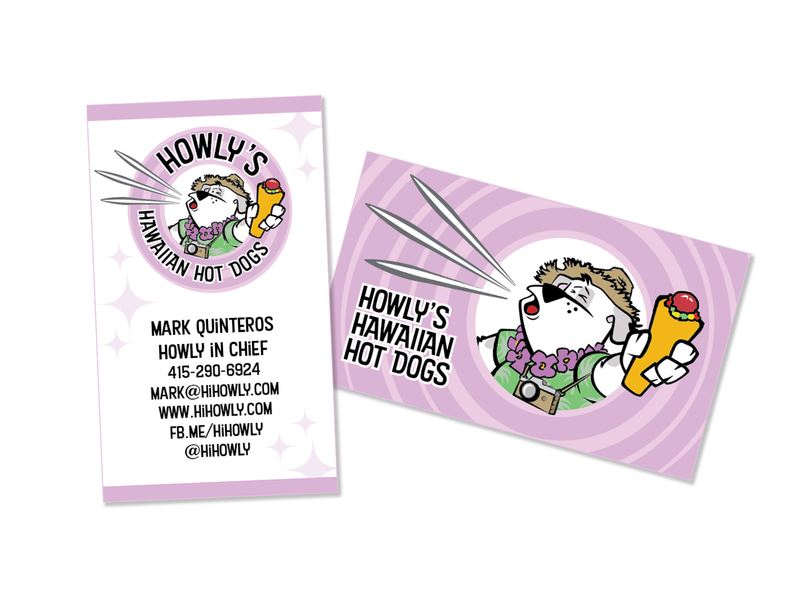 Brand identity & illustration project for a SF Bay Area food truck start-up. 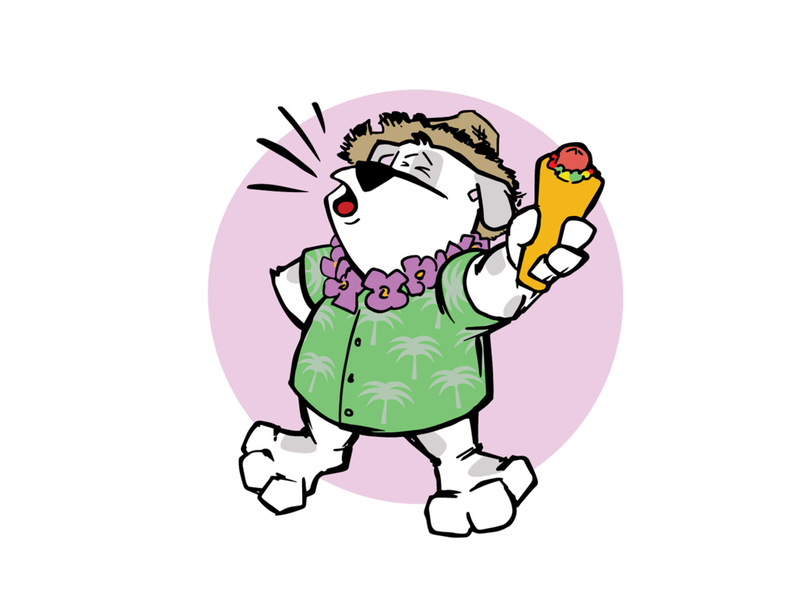 Howly (Haole) is a term for non-Hawaiians from the mainland, and we had fun with it… OK, really, how tacky can a touristy cartoon dog be? 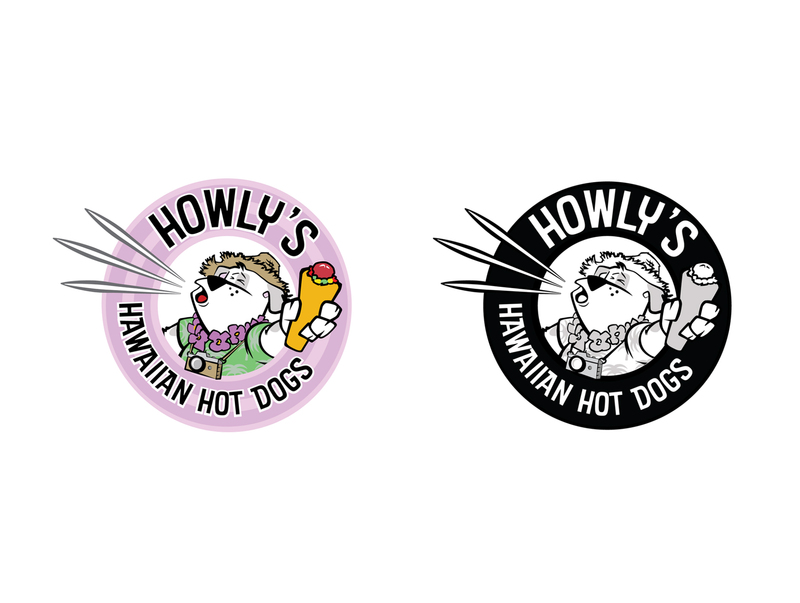 So, what is a Hawaiian hot dog you ask? You’ll have to wait and see,.. launching soon.